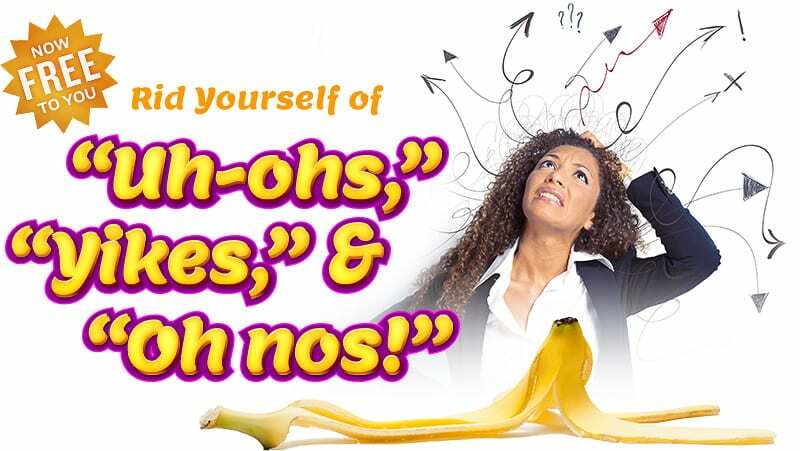 Rid Yourself of “Uh-ohs,” “Yikes,” and “Oh nos!” | Emphasis on Excellence, Inc.
A wave of panic comes over you in a meeting when you realize you were responsible for an upcoming piece and it fell through the cracks. Unfinished Business = Any and all aspects of your personal and professional life that are on your mind but are not in a trusted system that provides a means for acknowledging, accessing, and assuring completion. Key areas where your unfinished business exists. Costs & benefits of finishing your unfinished business. Pitiful ways to track unfinished business (and better solutions to replace those!) You’ll learn individual and team solutions. 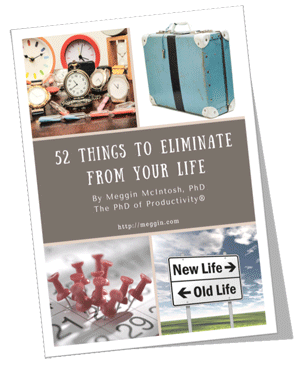 6 strategic mindsets for determining and dispatching your unfinished business. MP3 downloads of the 2-part class so you can listen as many times as you need to and want to while reinforcing the strategies you learn. Extensive (and fun!) handouts packed with practical information to download and review while listening and learning. After some quick mindmapping that evening, I realized I needed to create a class on this because so many people need this information. And here we are, two weeks after the coaching call and the class is set up for you to access. I am very excited to have pulled together all kinds of tips, tools, and techniques for you. Let’s remove “Uh-oh,” “Yikes,” and “Oh no!” (at least as they relate to forgotten deadlines, vague commitments, and missed opportunities).